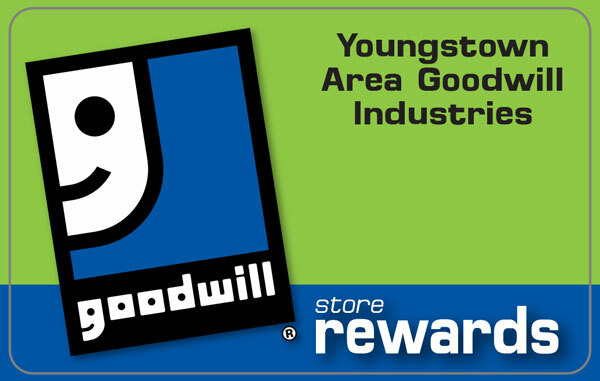 Find quality women’s clothing, apparel and household goods at your local Austintown Goodwill store. If you have lightly used items to donate keep us in mind for a tax deductible donation point. Note that we are open on Sunday for donations, so when you are cleaning the house or after a garage sale we are a great resource for the community.